What is the current version of XE Currency for iOS? Where can I get the current version of XE Currency for iOS? Is there a paid version of XE Currency for iOS? The widget is unresponsive. What can I do? Why isn't the XE Currency App on my iPhone and Apple Watch showing the same rates? I can't find the refresh button and I can't Pull to Refresh rates. What's wrong? What does the blue highlight on the currency mean? 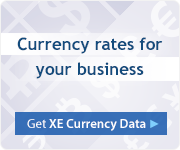 Why does XE Currency want to use my location? How do I delete a currency? How do I rearrange the currency list? How do I turn 'Auto Update' on or off? How do I change the chart from the chart screen? How can I find historic conversion rates? How do I invert the current chart? 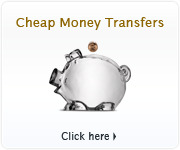 How do I know if the rate I received is a good deal? What is the 'Compare' functionality? 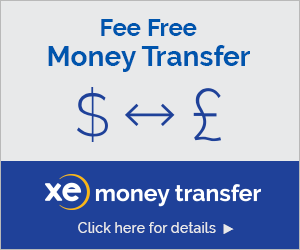 Why can't I access my XE Money Transfer account on XE Currency app? What is the Currency Profile? What is a XE Rate Alert? How do I set up a XE Rate Alert? How do I delete a rate alert? I am not receiving any rate alerts, why?